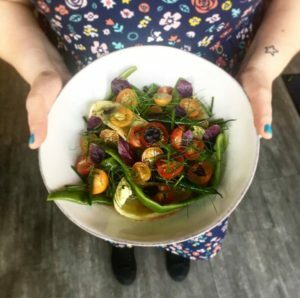 The farm-to-table movement has been gaining popularity in the past 15 years in Victoria and now you would be hard-pressed to find a restaurant that isn’t capitalizing on our local farms. amazing seafood, and access to locally made beer, wine, and spirits. Here are our top 5 picks for restaurants that practice farm-to-table cooking. 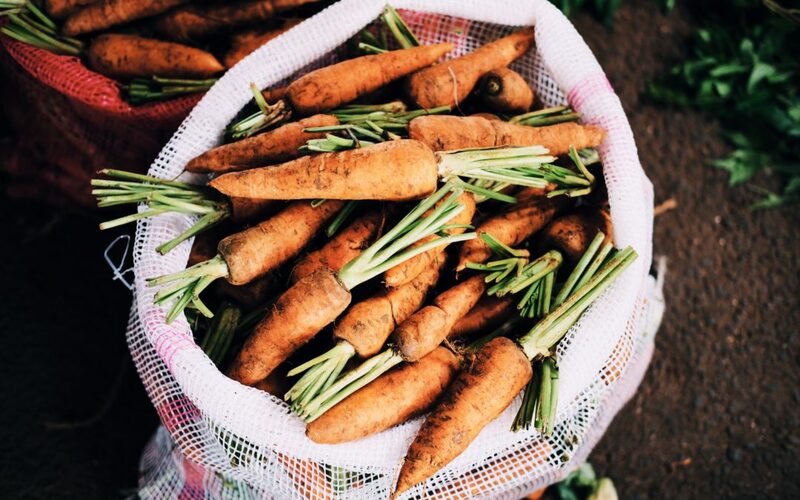 For us, farm-to-table means sourcing local, using ingredients that are in season, and promoting a local food culture. 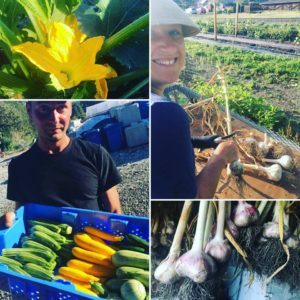 What they don’t grow on their 10 acre farm in North Saanich they source from like-minded farmers, fishermen, and food providers. Plus they have a killer happy hour menu! 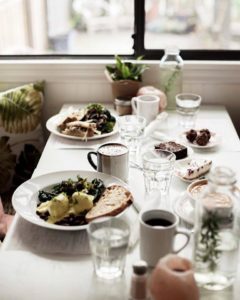 This charming cafe (their sister restaurant is the equally cute Nourish Kitchen & Cafe in James Bay) has a small but delicious ever-changing menu depending on what’s in season. Best patio in the “city” as you look out at beautiful gardens that belong to the Pacific Horticultural College. 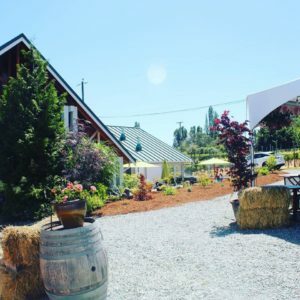 An interesting mix of farm, bistro, bakery, and vineyard, this family-run North Saanich hot spot grows a lot of their ingredients right there on the farm including their grapes that make their wines. 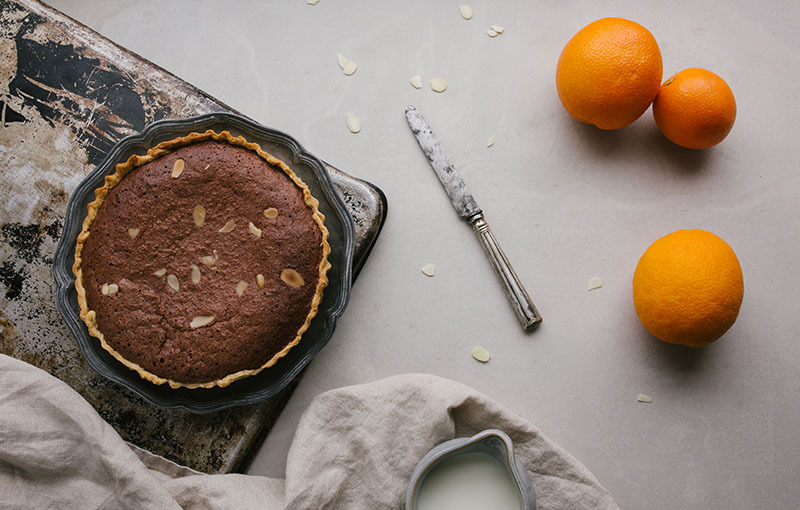 Go for the Brown Butter Pumpkin Pie but stay for the Siegerrebe! Another beautiful casual cafe with a daily(!) changing menu depending on what’s in season. Follow them on social media to find out what their menu for the day will be but know that you will always be getting orginal, fresh, and delicous dishes.